"To those who dream, there is no such place as far away." 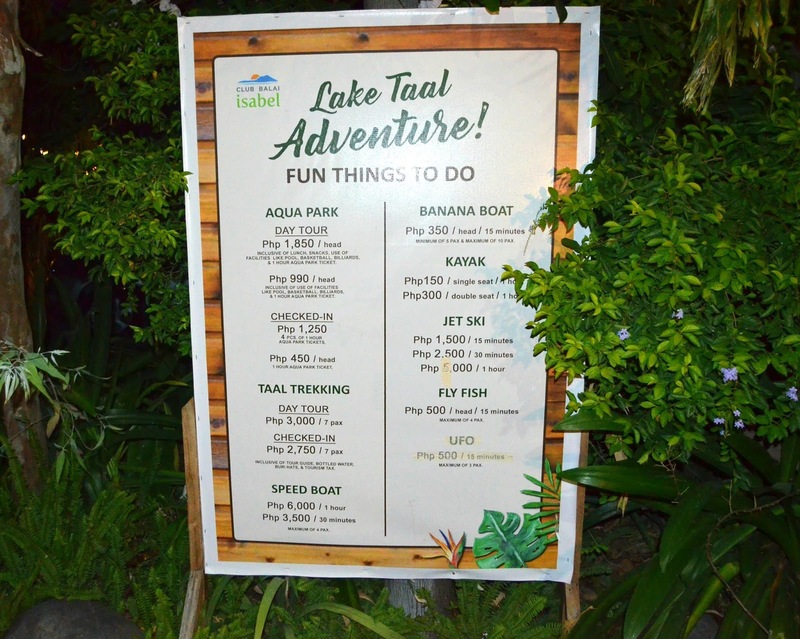 For years, Tagaytay has been made famous by its view of Taal Lake and its volcano. However, the lakeside towns never became tourist destinations due to the lack of resort facilities. 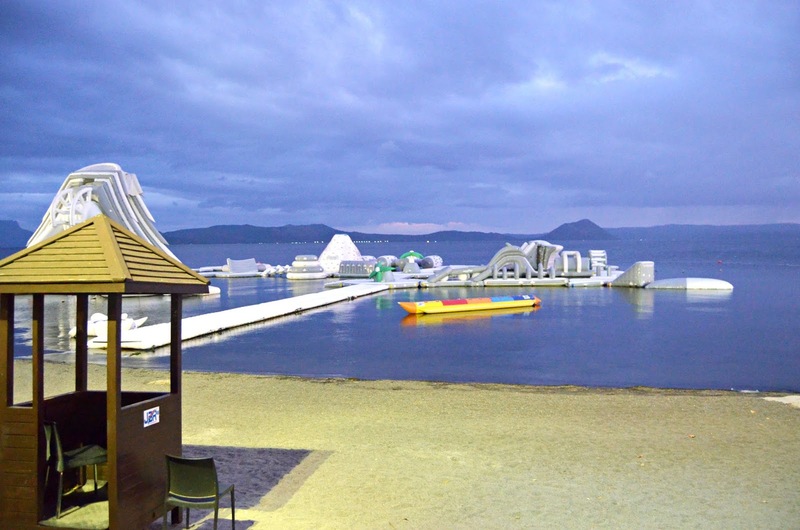 Manila-based developer Techno-Asia changed that two years ago when it planned to create a residential resort community called Club Balai Isabel. Today, Techno-Asia’s vision has grown from a four-hectare private subdivision to a nine-hectare resort. 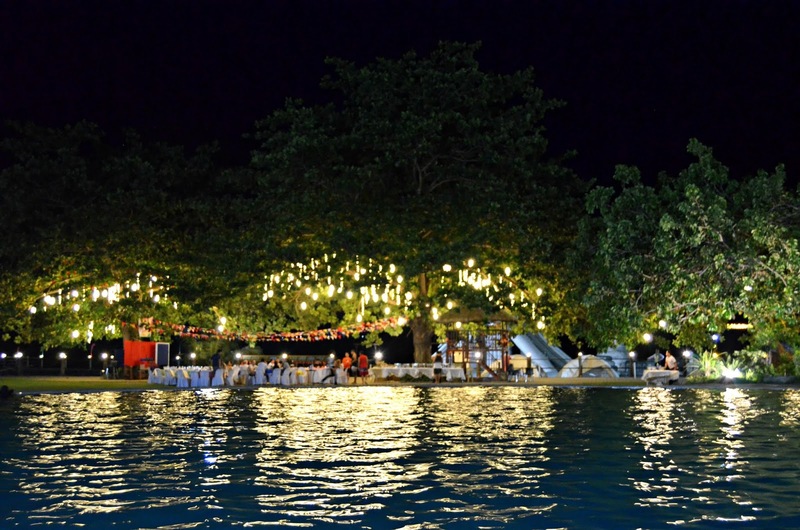 Club Balai Isabel’s amenities and facilities make it an excellent choice for holidays, corporate events, and special occasions. 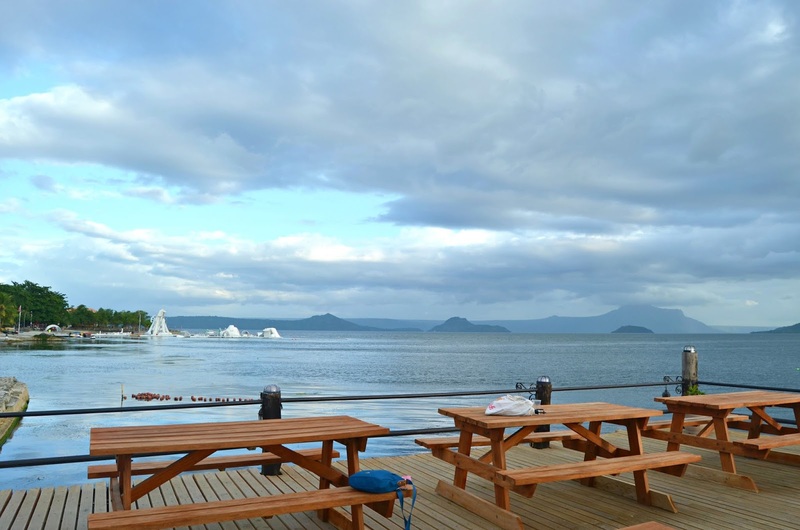 Enjoy the food served at the Terraza Cafe, take a refreshing dip in the pool, hang out in the cabanas; enjoy more active pursuits such as kayaking and sailing, or take a boat ride and get a closer look at a Taal Volcano’s crater on horseback or on foot. In line with this, Techno-Asia will develop only thirty percent of the total land area in order to preserve the natural beauty of the land and to truly create a haven for city dwellers. * Swimsuit - a good stylish swimsuit creates a perfect ootd when you are on vacation. 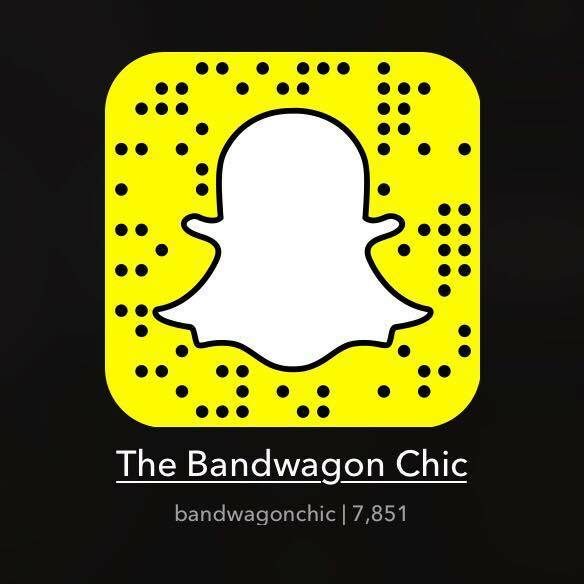 Look for a versatile one which you can wear with anything else just like what I wore in the photos. * Hats - since it's summer and it's extremely hot, always bring hats with you to cover up your head to avoid a headache and heat stroke. * Shades - since we mention cover up on our head, it's always a combo to bring shades too to protect your eyes from sun damage and you can also easily see even upon looking straight into the sun. * Sunblock - when I am going out, I always make sure to wear sunblock every time, so I will be protected from harmful sun damage. * Camera - would it be nice to capture great moments during your trip? Would love to visit it soon? Turn right on Ligaya Drive. Follow the road down to Talisay. Please exercise caution: this is a steep road. You will pass a bridge. Club Balai Isabel is 200 meters from this bridge on the right side. If you see the second bridge, then you have gone past the resort. Go to the bus terminal in Buendia-Taft, across the Atrium hotel. Bus liners Tritran and Jam offers the trip going to Lipa, Tanauan, Batangas City. Take the bus with the signboard Lipa, Tanauan, Batangas City. It will cost you around P70-P80 pesos per person. Take the tricycle and ask the driver to bring you to the Talisay jeepney terminal beside Mc Donalds Tanauan. It will cost you P8 per person. You will reach the town proper of Talisay, the jeep will stop near the church of Talisay. Take the tricycle at the terminal near the church where you get off. 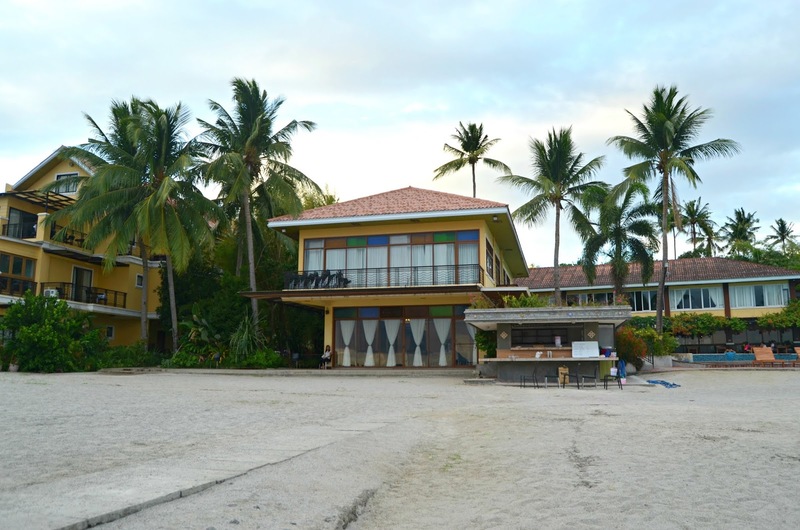 Ask the driver to bring you to Club Balai Isabel. It will cost you P8.00 per person if you wish to take the trip alone and not wait for other passengers, be prepared to pay P 24.00. There's also a lot of activities you can try on during your stay which is indicated on the photo above. For bookings and other inquiries, you may contact them by sending an email at info@balaiisabel.com or you may call 02-8970229.